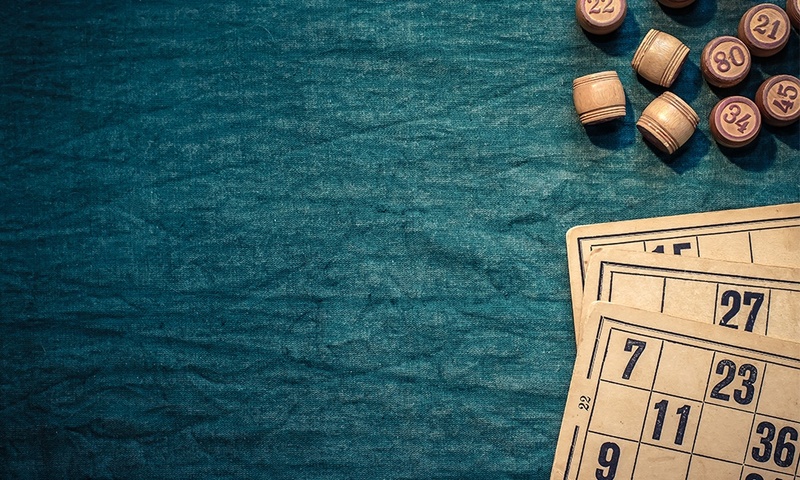 Looking for the best Bingo on the Coast? Join us for a game of Bingo in the Scenic Lounge. There are great prizes to be won, and guaranteed fun for all. PETs and paper books available, with free tea and coffee for all participants. 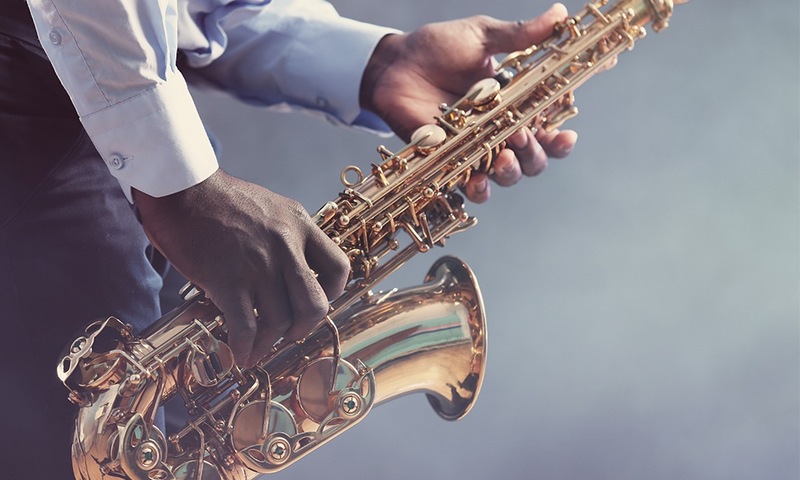 End your weekend on a high note with the Coast’s very own Jazz League. With new artists performing every week, there’s no better place to relax with a glass of wine in hand and smooth beats surrounding you. Feel like a game of Bingo? 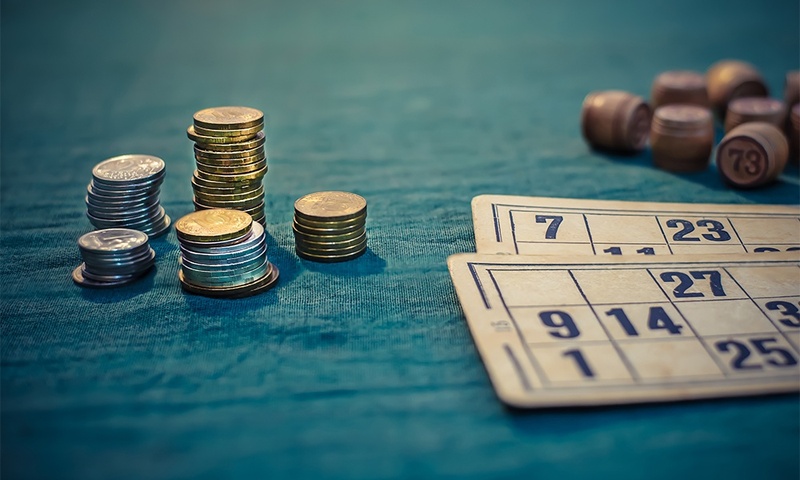 WYCA NSW brings Cash Bingo to the Club three days a week. 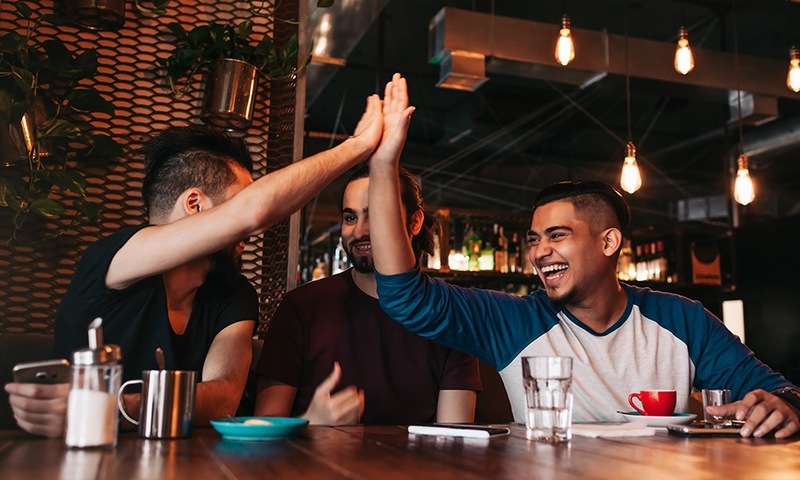 It’s a fun, high energy session where you’ll connect with friends and have to opportunity to win great cash prizes! Join us every Monday in Archie’s and test your general knowledge. It’s free to play, and there are great prizes us for grabs. Bring along your friends and grab dinner at Archie’s before the fun kicks of at 7pm. Calling all swing and ballroom dancers! Come on down and enjoy the swinging’ sounds of Con Artist and their 10 piece big band. 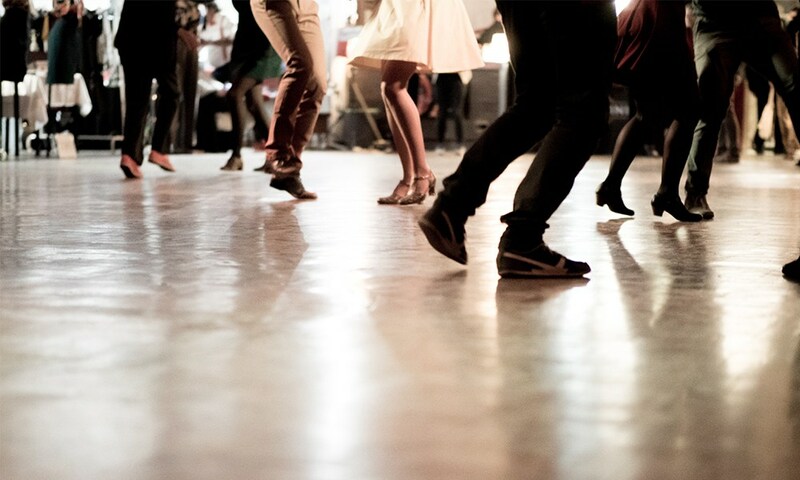 Mark your diaries and join us for the monthly Monday swinging’ nights!